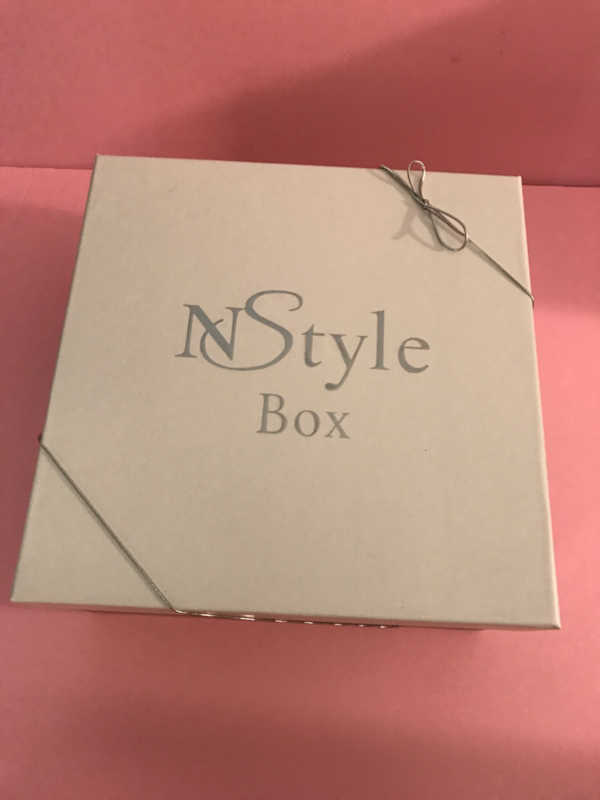 The NStyle Box is a home and Lifestyle bi-monthly subscription box with items handpicked by founder Nikki Boyd. The box came with an envelope with these four in it. 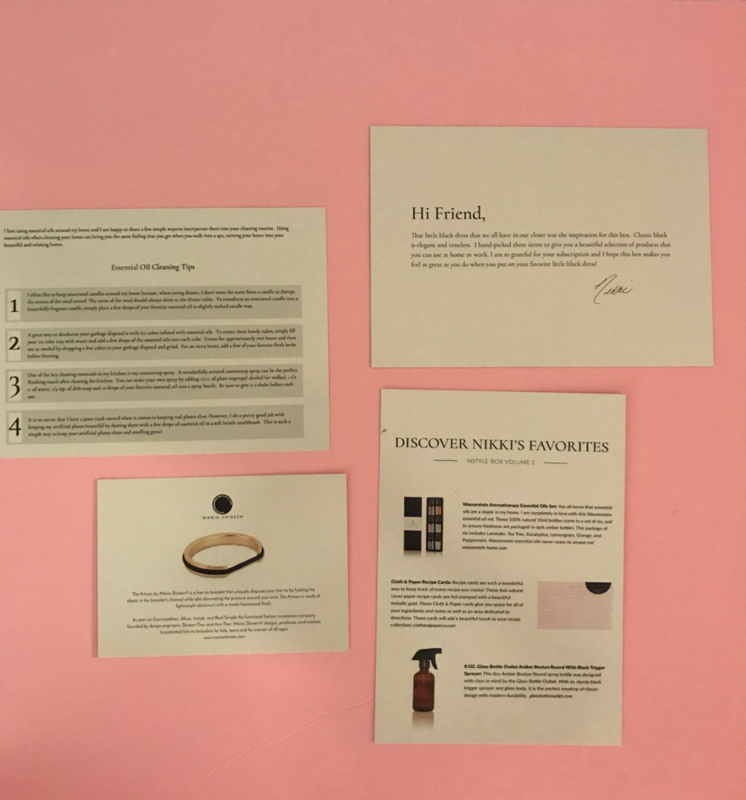 One is a letter from Nikki herself and the other 3 are about the products. These are on really high quality paper. 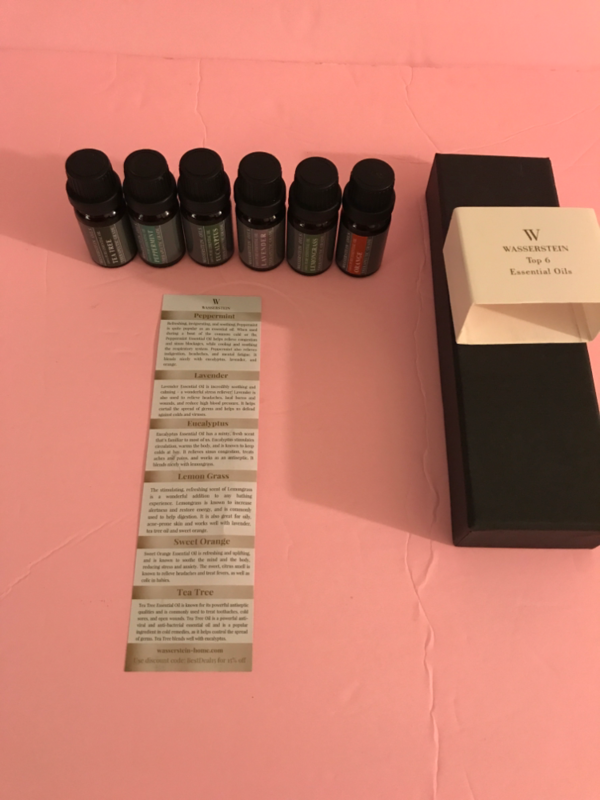 The first one is tips on uses for the essential oils that were in the box. The tips are from Nikki and she gives really great ideas. 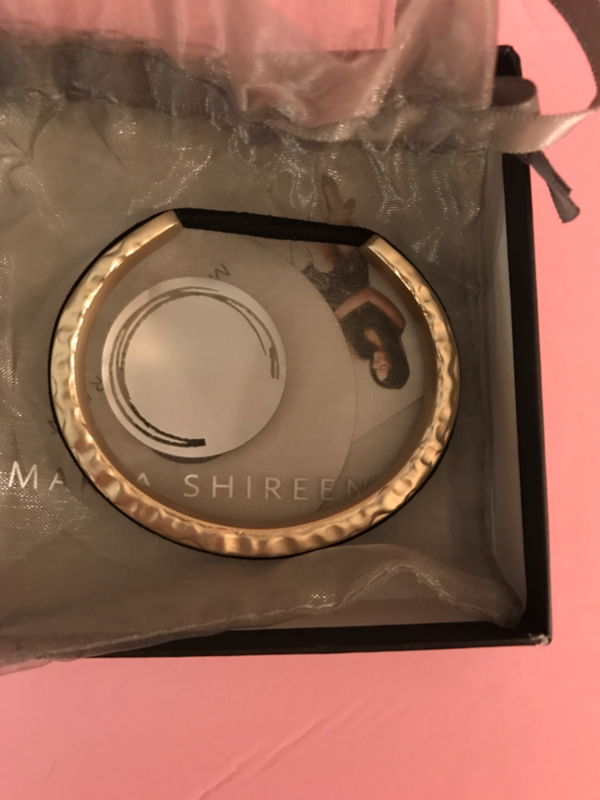 The second one highlights the hair tie bracelet and the third is all the items with a description of the items and some have a few tips in there as well. These are the items that came in the August 2017 Box. Now onto them individually. I just got into Essential oils and have a diffuser and I tried all of them out sand they're all really great and smell wonderful. 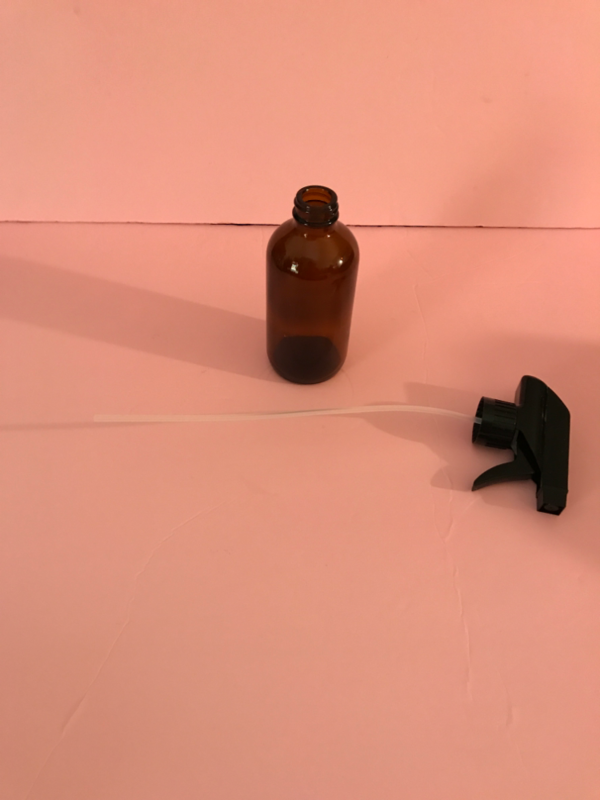 The sheet was inside and tells a little about the scents and with Nikki's tips on ways to use them really helped me out, especially with the garbage disposal. So that was extremely helpful. This is a really nice set to gift to someone as well. 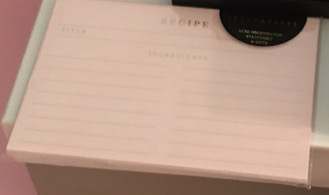 Cloth and Paper Recipe Cards Set of 12. Retail Value $12.90. Unfortunately I'm not very creative with recipes, I follow them out of books, so I gifted these to a friend, who truly appreciated them. They're so beautiful I wouldn't want to write on them. 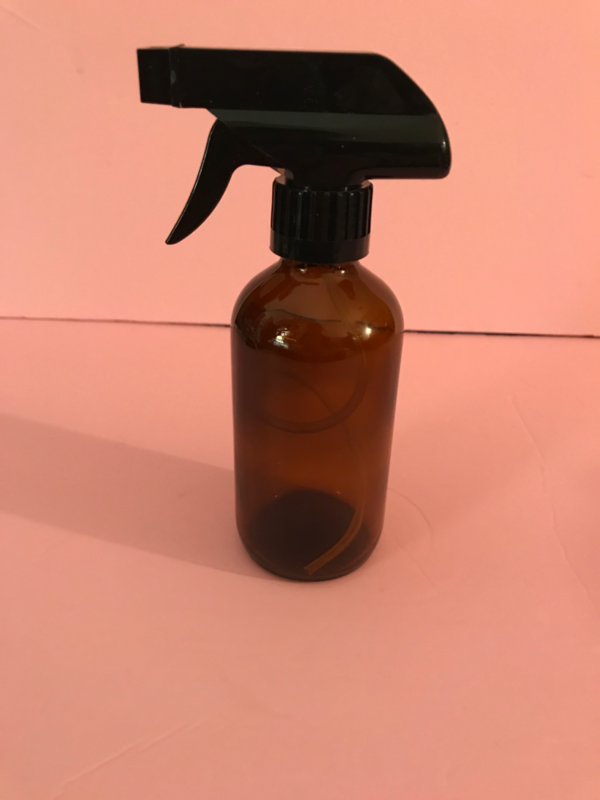 This can be used for concentrated cleaners or for making mixtures with your essential oils. It's a thick glass, the only odd thing is the tube on the trigger is way too long for the bottle. I don't know if you can see how it's all twisted inside the bottle. I'm sure it was an oversight and the 12 oz Trigger instead of the 8 oz was sent. This is stunning! I just recently came across these and I wanted one, so I was thrilled when I saw this in the box. You can dress it up or dress it down. 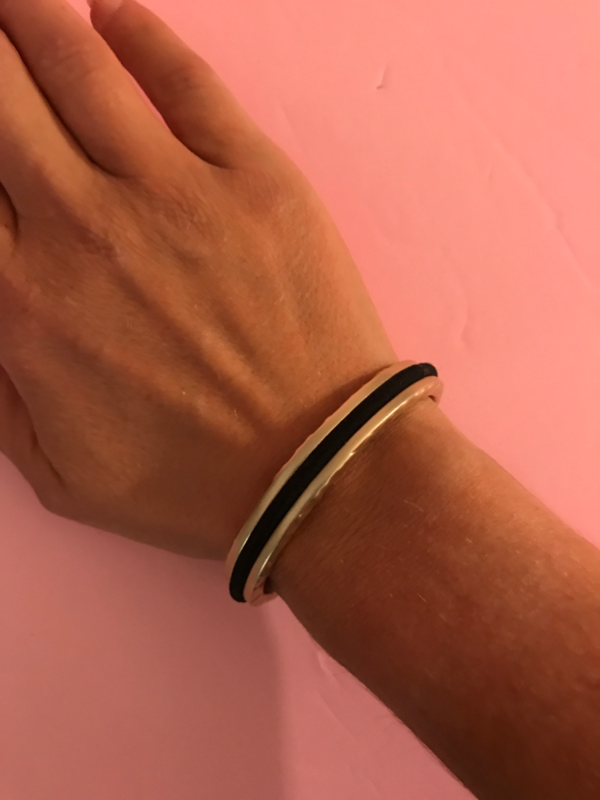 It's a great way to disguise your hair tie and not lose them. This item alone covers the entire cost of the box. So basically everything else is free. 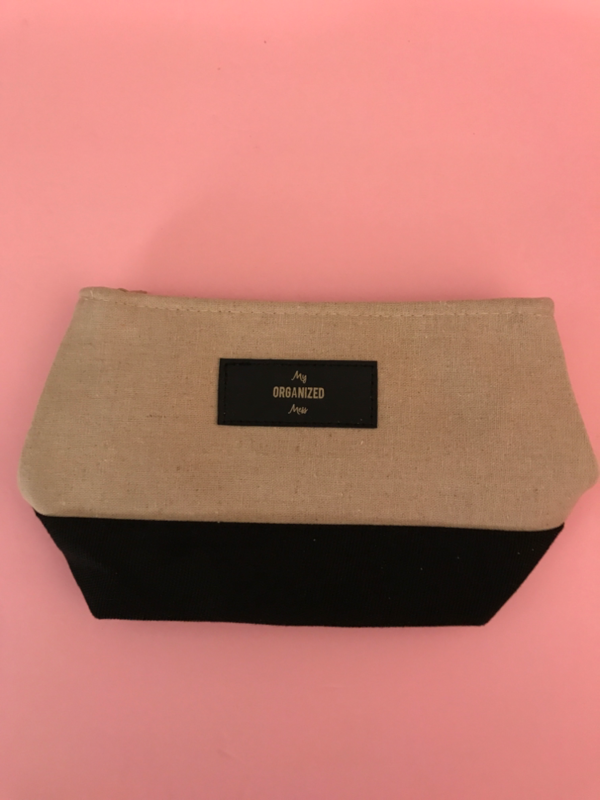 This bag is so versatile. 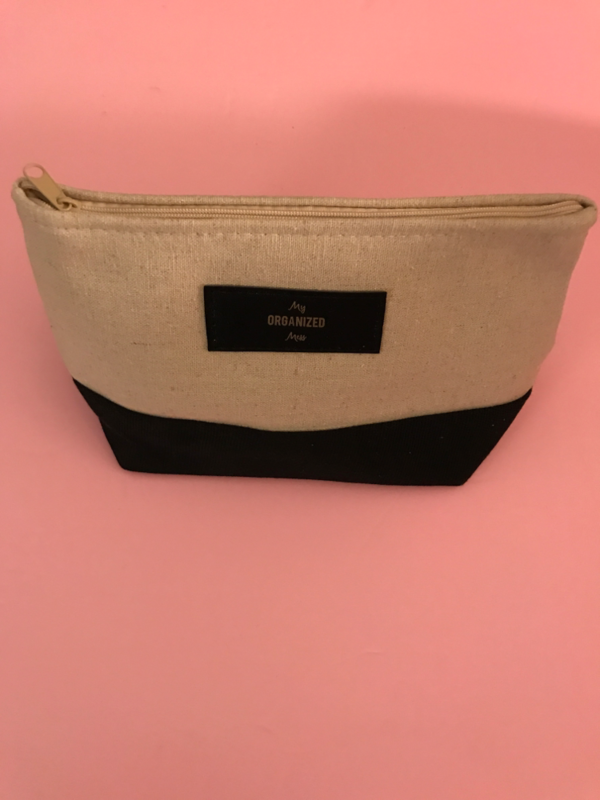 You can use it for makeup, art supplies, tech gadgets. Anything really. It's a really well made sturdy bag that anyone can get use out of it. Overall Assessment: Nikki's expectations for her boxes are that they last beyond the excitement of opening the box. For me that was met. 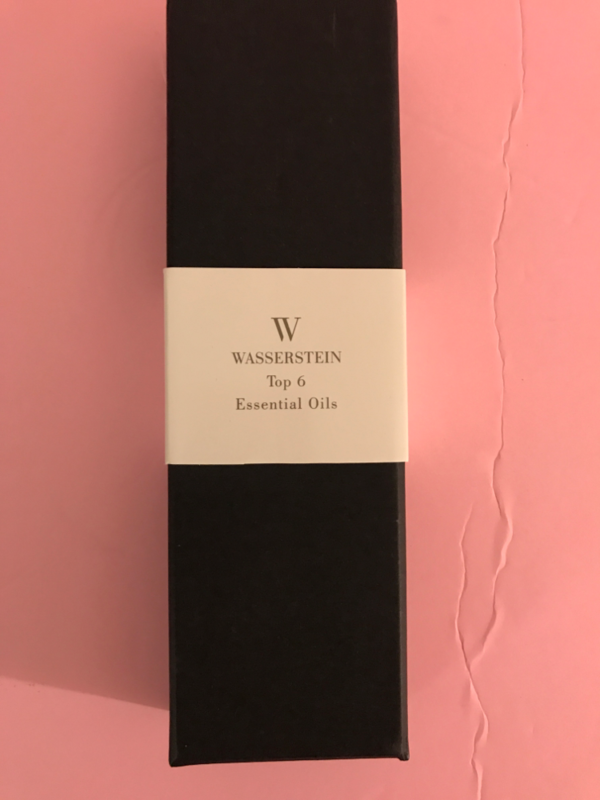 When everyday I use my oils and wear the bracelet. This was only her second box and I can tell that this box is going to go far. It's well thought out and high quality products. Plus the box is gorgeous and can be reused for storing things or wrapping gifts in it. The total retail value of this box came out to be $73.23 which is over double the cost of the box. That is outstanding, especially for just starting out. I'm looking forward to more boxes. 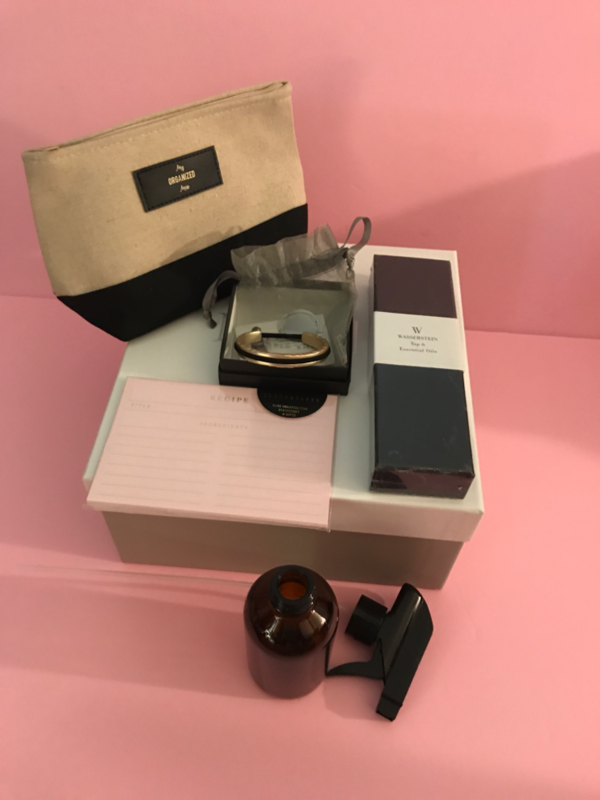 What did you think of the August 2017 NStyle Box?